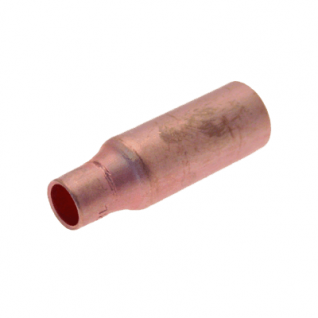 All our End Feed Fittings are made from quality Copper to British Standard EN 1254. 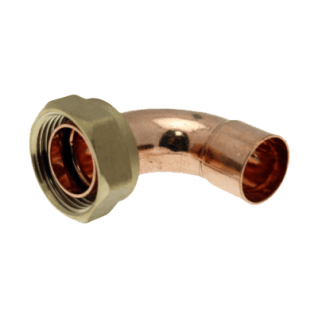 Our End Feed Fittings can be used for domestic plumbing in your home or for Industrial and Commercial use. We also stock a wide range of jointing compunds and sundries.